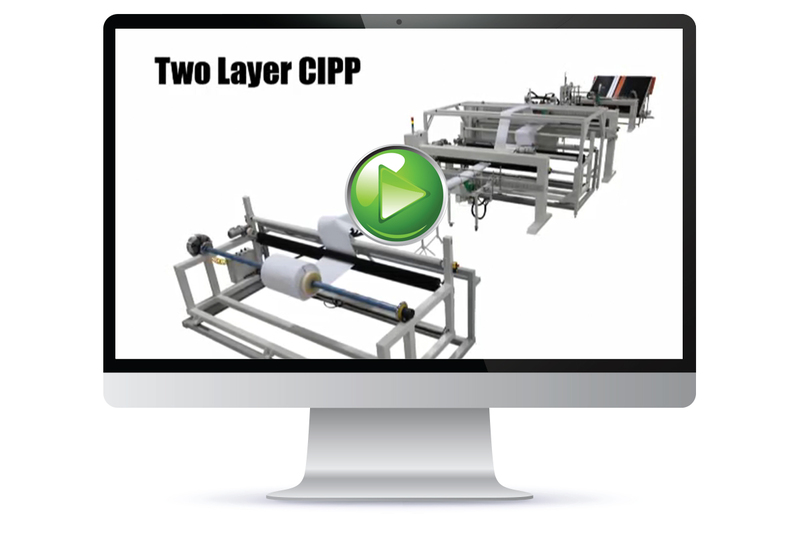 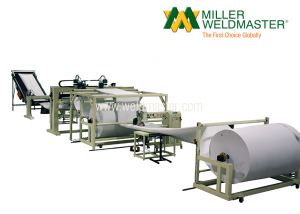 The Single layer or Double layer systems will weld a roll of fabric into a rehabilitation tube and apply tape with hot air on top of the sewn seam, making the pipeline seam waterproof. 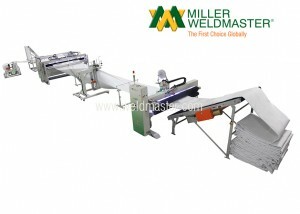 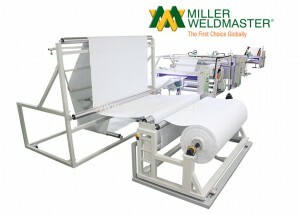 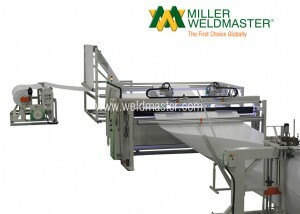 The machine is capable of welding or sewing two layers of fabric simultaneously: one layer of non-woven felt on the inside and one layer of coated felt on the outside. 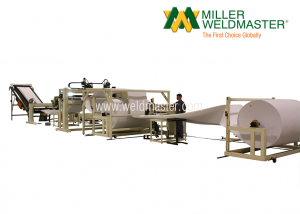 The coated felt layer can be coated with PVC, polyurethane, polyethylene or polypropylene. 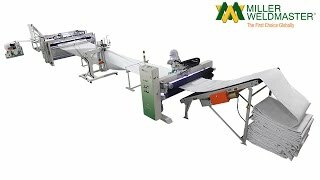 This machine can weld or sew both layers, tack welds layers together all automatically inline simultaneously, saving time improving consistency and increasing quality. 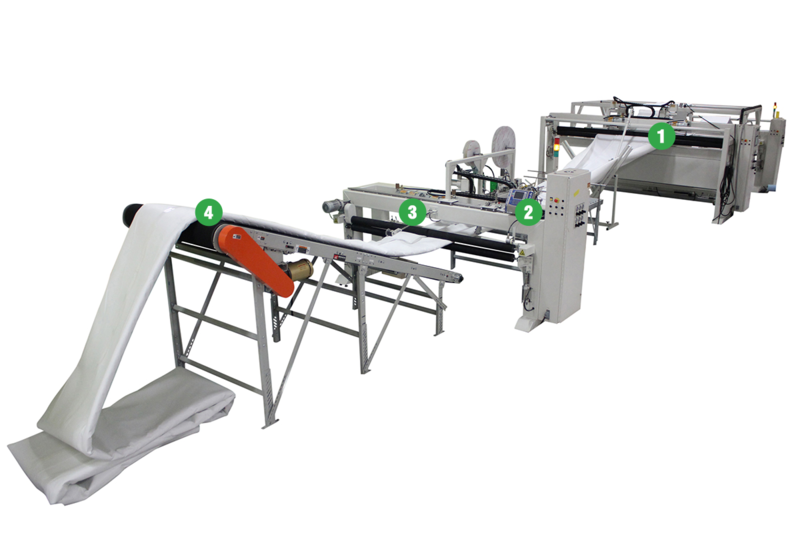 Like many of our machines customize a complete system for you. 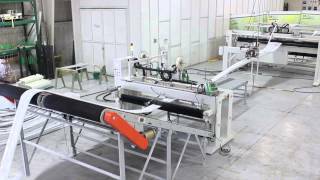 We provide machines with varying lengths, diameters and cutting units. 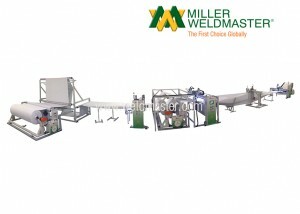 Customers worldwide are using our Cured In Place Pipeline welding systems to produce multiple types of rehabilitation tubes and filters.